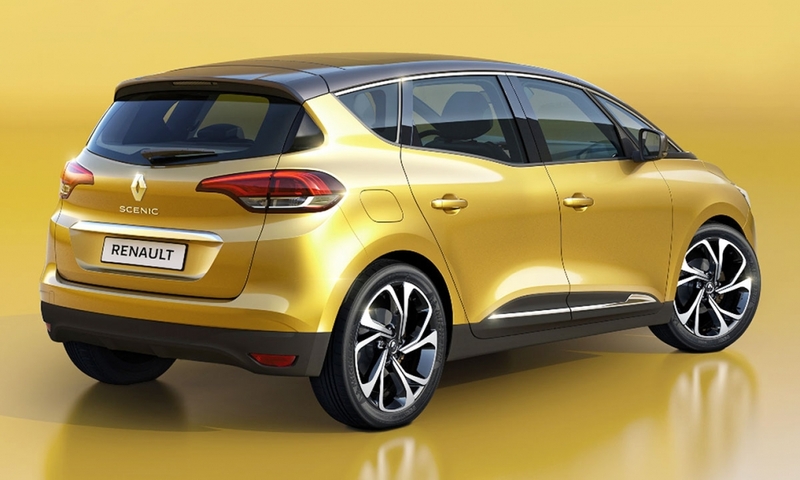 Renault has kept the Scenic’s minivan design in a move that goes against the industry trend of giving SUV styling to people movers. 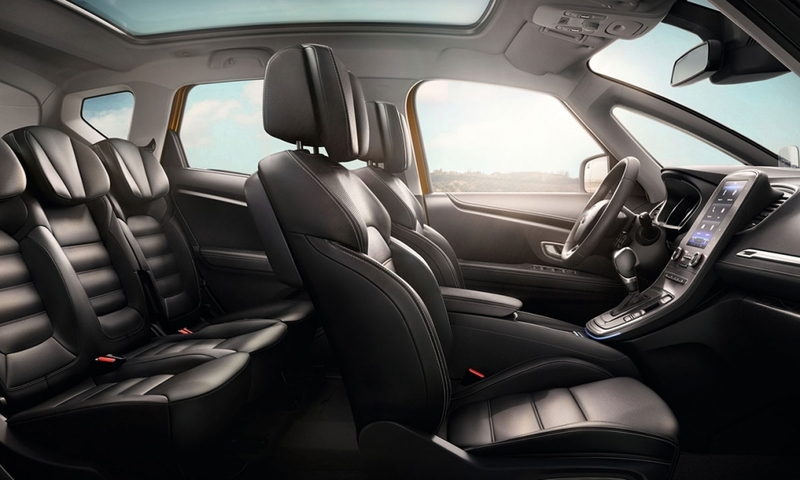 With the fourth-generation Scenic, Renault stays focused on winning family buyers by emphasizing the compact minivan’s roominess, comfort and practicality. 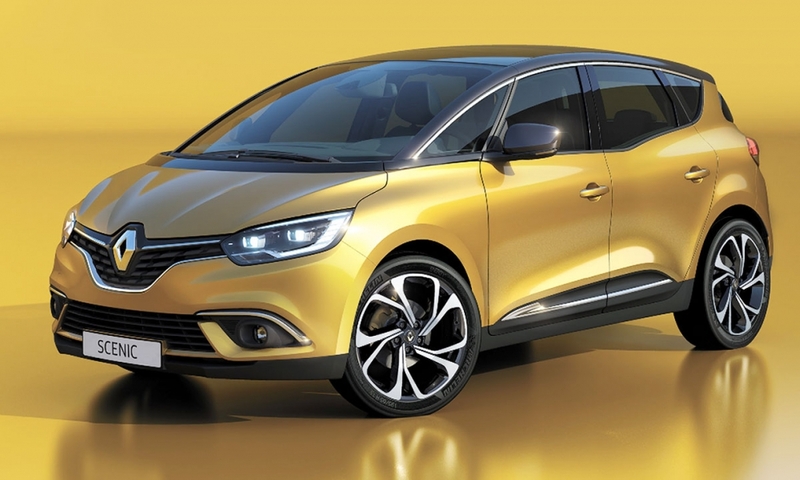 Meanwhile, Renault’s Kadjar SUV targets compact-segment customers looking for a more bullishly-styled crossover. 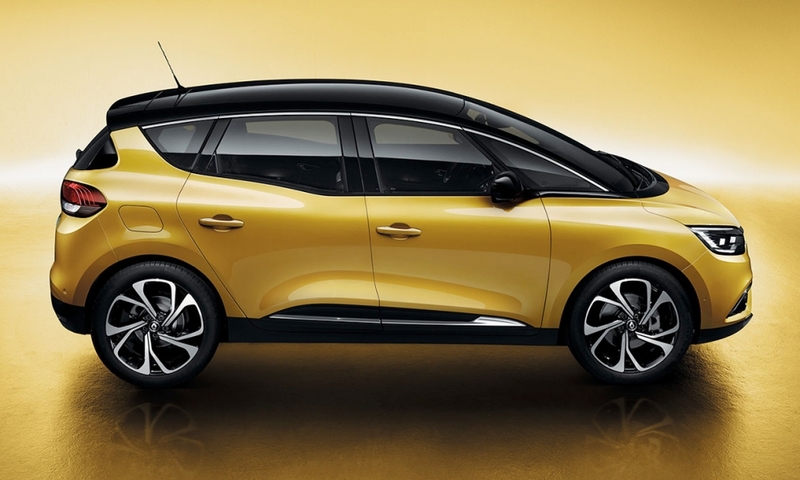 "We thought hard about whether we should replace the model considering how demand has shifted away from multipurpose [vehicle] styling to crossover designs," said Delphine De Andria, general manager of Renault’s compact car range. "But we also saw that a large segment of our customer base needs more modularity and interior space than SUVs offer." The Scenic has been given a sleeker, more appealing design compared with the boxy exterior of the outgoing model. It is 20mm wider with 40mm more ground clearance, a 32mm longer wheelbase and wider tracks at both the front and rear. The Scenic shares much of the same technology with the Espace large minivan. This includes a head-up display and a 7-inch landscape- or 8.7-inch portrait-mode infotainment screen. 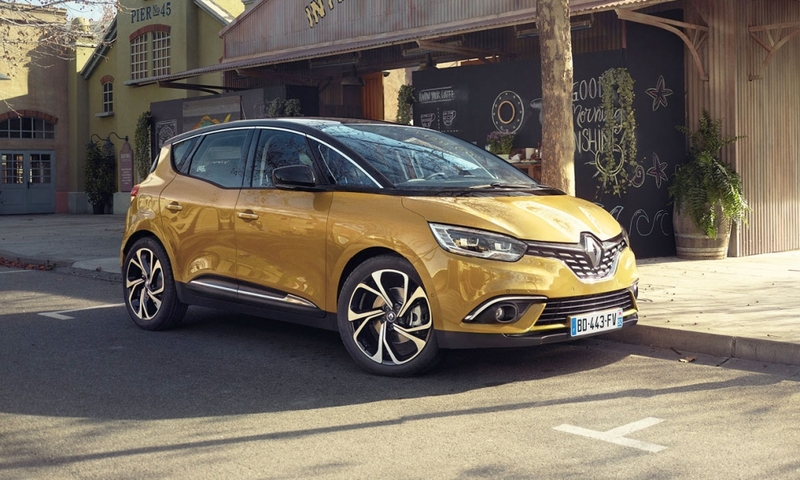 The redesign of the Scenic, and the Grand Scenic, its seven-seat variant, completes the renewal of Renault brand cars that started with the Clio in 2012. The Scenic is made at the automaker’s factory in Douai, France. Technology: The Scenic will be available with Renault's Hybrid Assist system, which boosts engine power while also boosting fuel savings by 8 percent to 10 percent. Safety equipment: Renault says an active emergency braking system with pedestrian detection is a segment first.